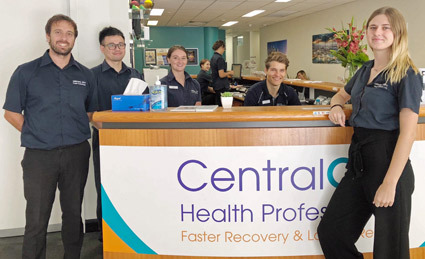 Since 1990, the team at Central City Physiotherapy has been passionate about working with family members of every age, from babies, children and weekend warriors to mums, dads and active seniors. 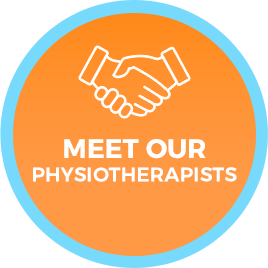 We find it gratifying to serve clients with a wide range of musculoskeletal disorders, including acute and chronic shoulder pain, work-related problems and vestibular issues related to vertigo and dizziness. The results we achieve motivate us and keep us upbeat. People typically come to our office in considerable pain. Following a thorough assessment and customised treatment, they often walk out the door with their hope rekindled and a smile on their face. Two of the conditions we see frequently are vertigo and dizziness. Clients often come in barely able to stand or even move without becoming physically ill, sometimes to the point of vomiting. It’s the most gratifying thing in the world to watch clients regain their balance and lose that terrible sensation of spinning. Conditions such as this aren’t just inconvenient. They can completely disrupt family life and ruin career potential. We experience great joy from helping people to overcome such difficulties. Is there something we can do to help you? Please contact us today; you’ll love our client-centred office in Perth CBD.